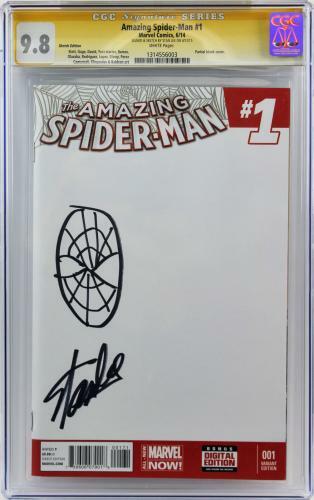 Stan Lee Signed Amazing Spider-Man #1 Comic w/ Hand Drawn Sketch Graded 9.8! 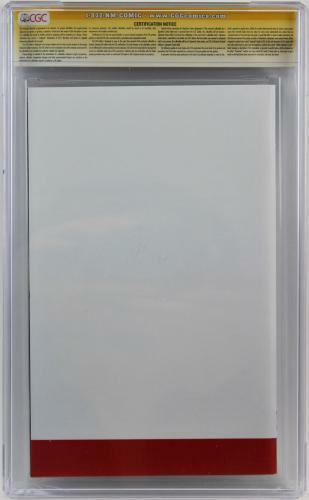 CGC Comes fully certified with Certificate of Authenticity and tamper-evident hologram. Also backed by HollywoodMemorabilia.com's Authenticity Guarantee.